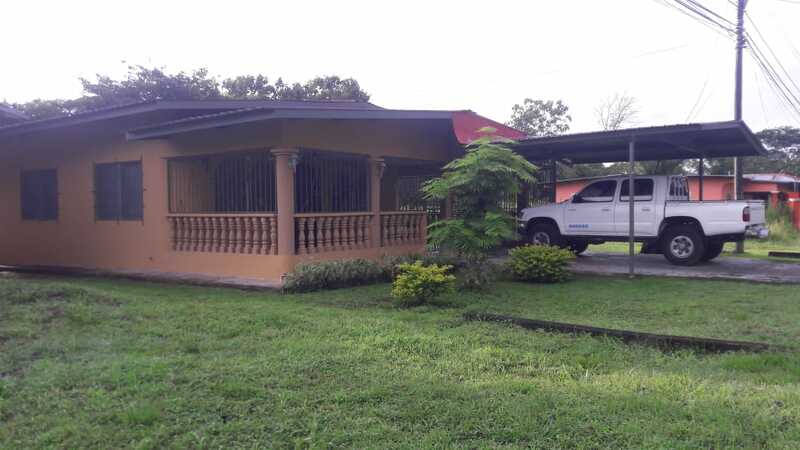 We are a family owned,operated and licensed Real Estate agency with over 20 years of combined real estate experience in Panama. 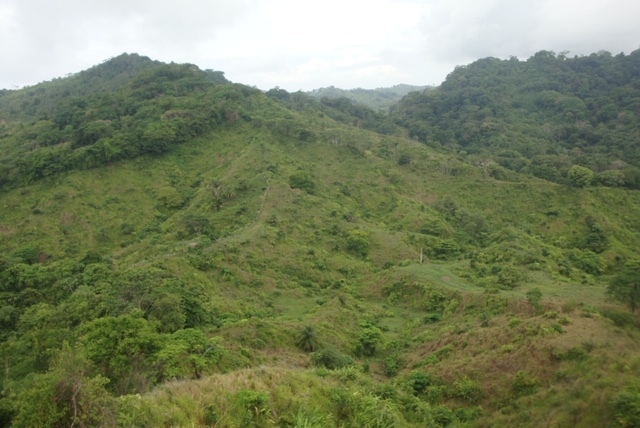 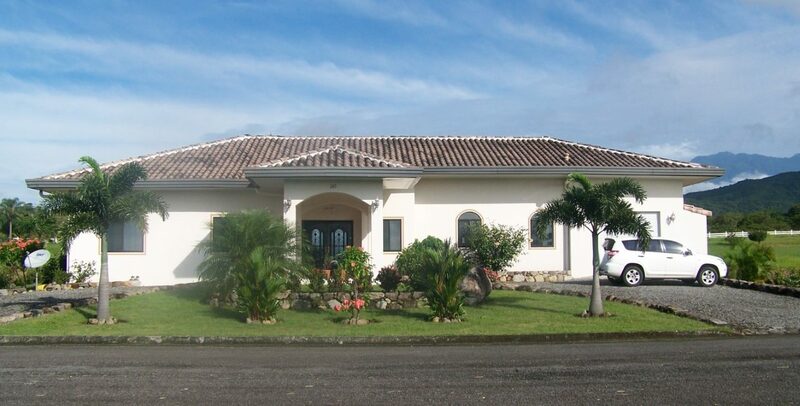 "Real Estate Chiriqui found our winter home for us and made the buying process easy." 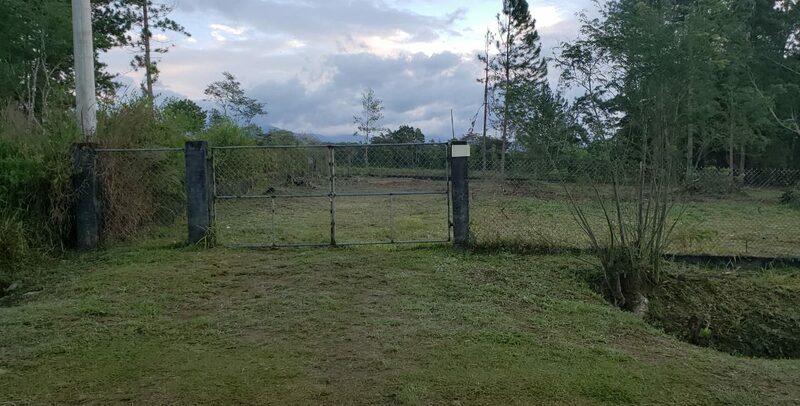 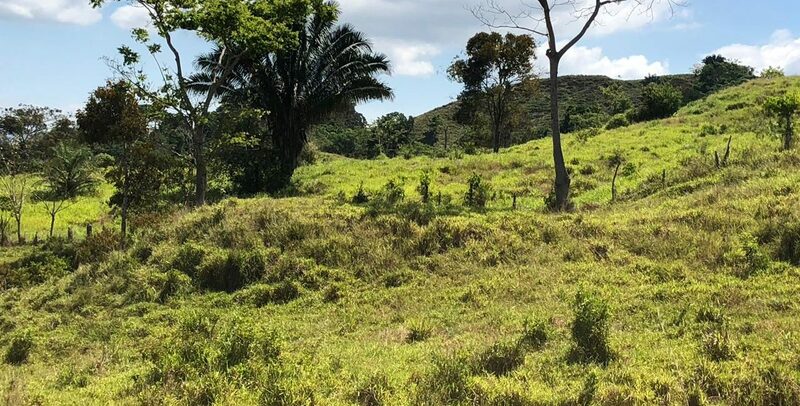 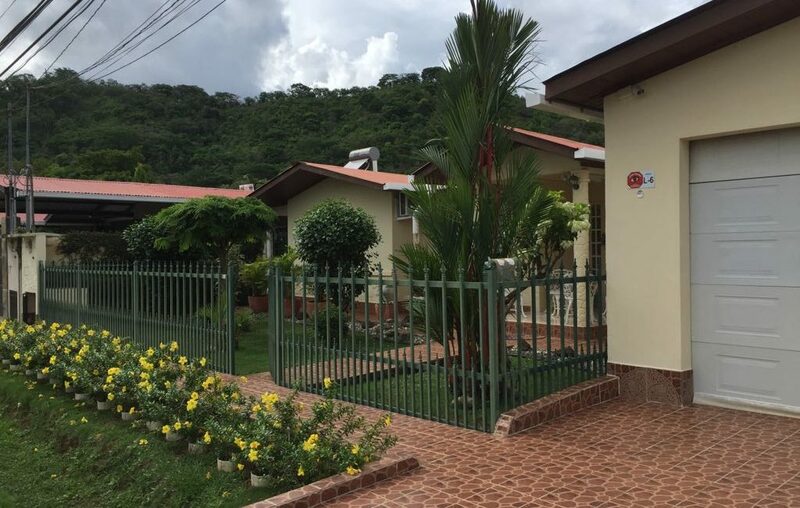 "We were able to sell or property quickly thanks to the great people at Real Estate Chiriqui, thanks." 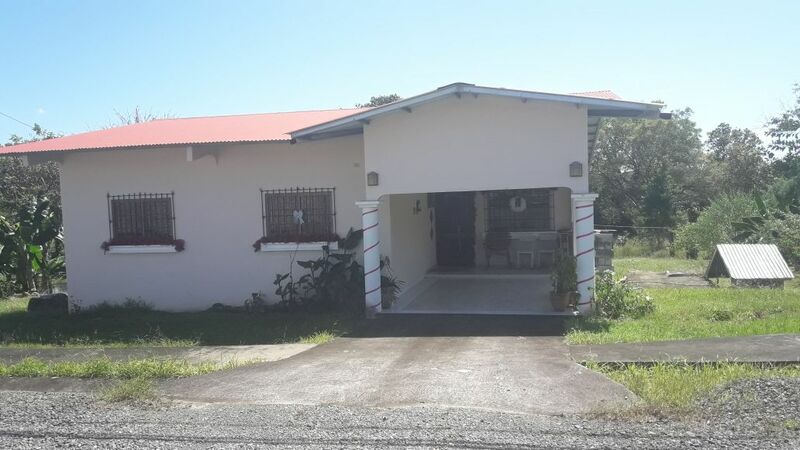 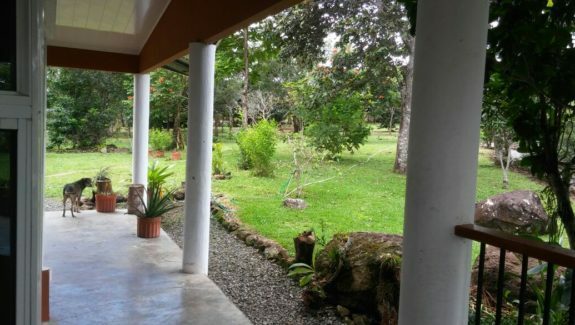 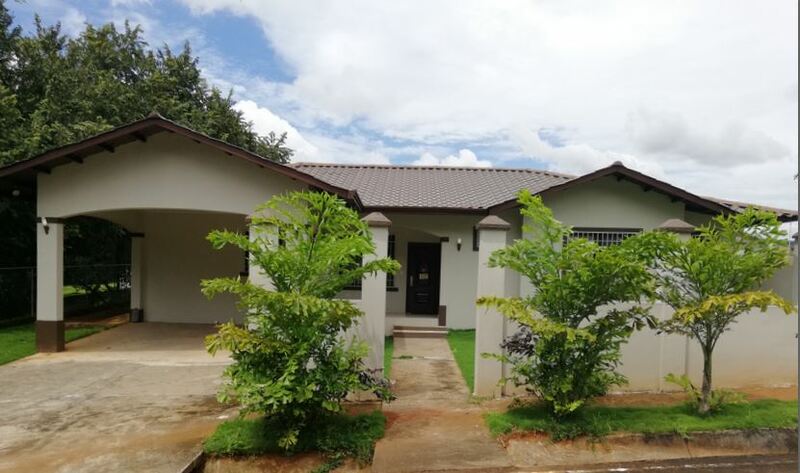 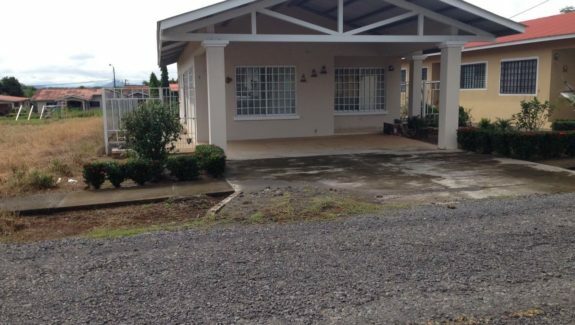 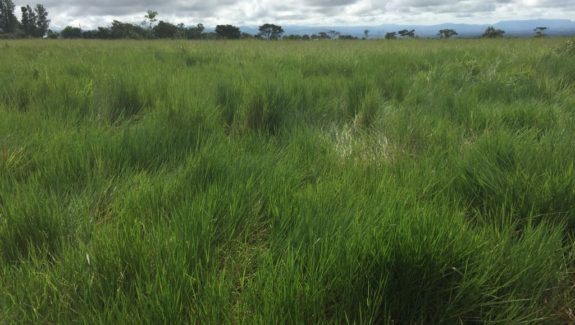 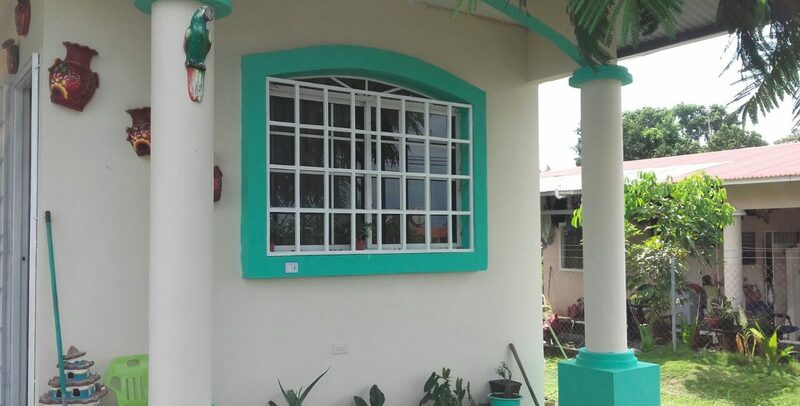 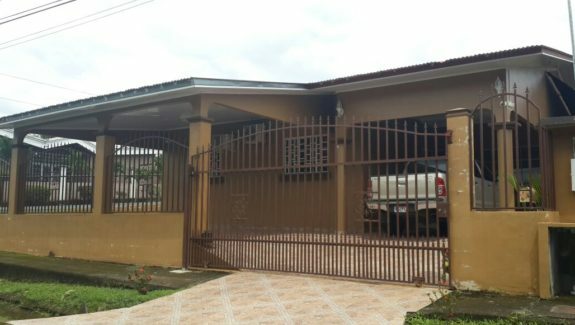 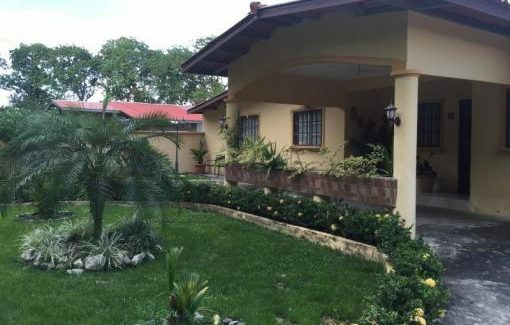 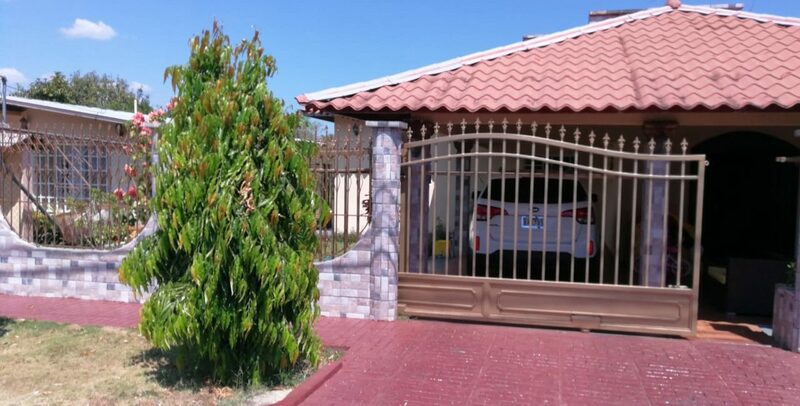 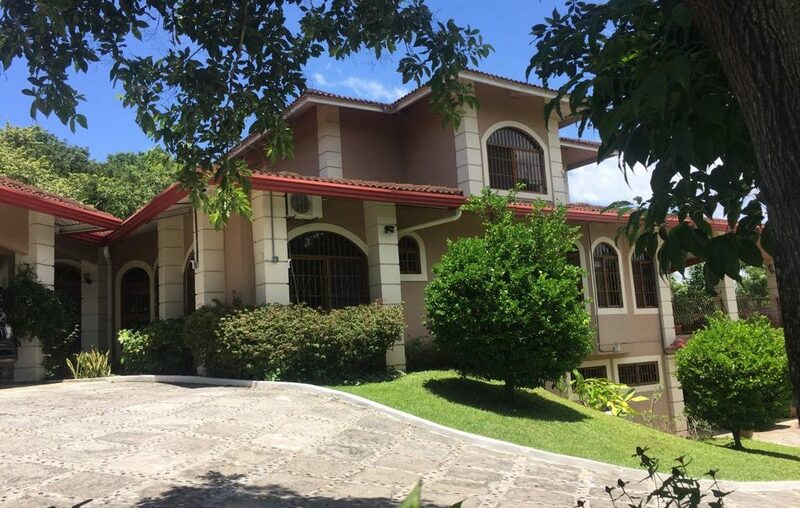 "I was looking for investment property and Real Estate Chiriqui worked very hard to find me the right property."